NSFW! 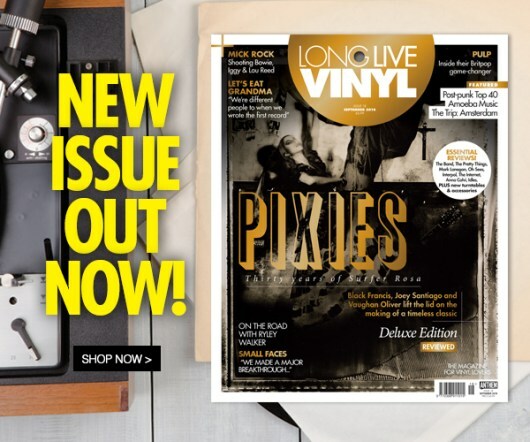 Issue 5 of Long Live Vinyl reveals the 40 most controversial record sleeves in music history and brings you the inside story on why each one was banned. 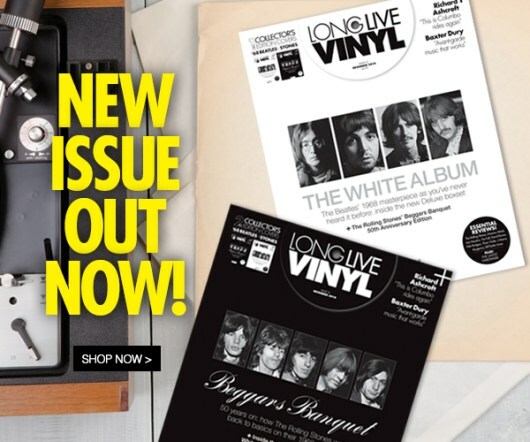 Elsewhere, we speak to German artist Klaus Voormann about creating the unforgettable sleeve for The Beatles classic Revolver and hanging out with the Fab Four. We bring you the 40 Essential Rolling Stones songs to add to your collection, tell the Modern Harmonic story and our Classic Album feature turns the spotlight on Massive Attack’s Blue Lines. Public Service Broadcasting and Saint Etienne talk to Long Live Vinyl about making two of the outstanding albums of 2017 so far, The Trip goes south of the river in London, we bring you an in-depth guide to buying your next turntable – whatever your price point – and we have the most comprehensive range of album, boxset, turntable and hardware reviews anywhere on the newsstand. 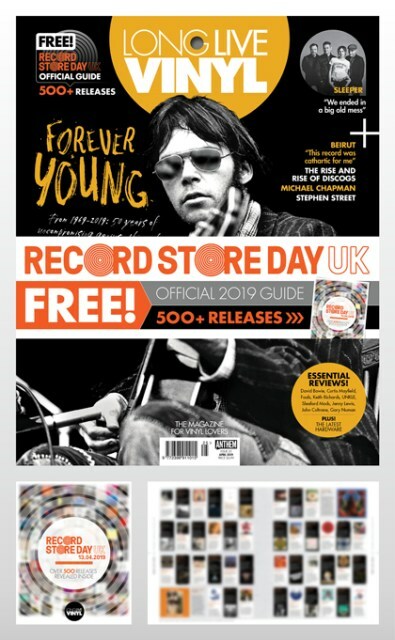 Pick up your copy from WHSmith (high street and travel), Waitrose, Asda, Tesco, Easons and independent newsagents and record shops or find it online here.